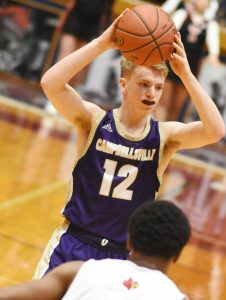 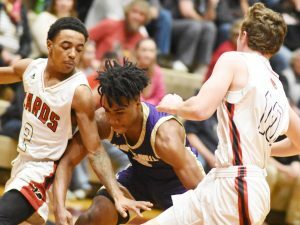 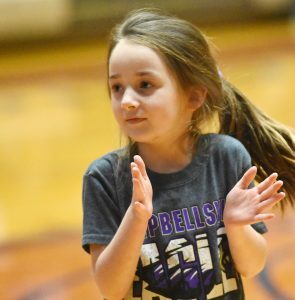 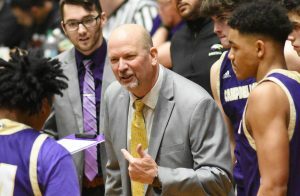 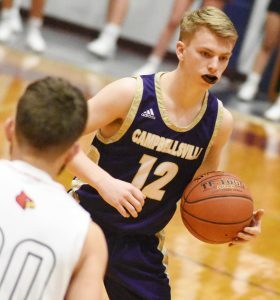 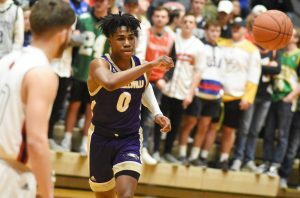 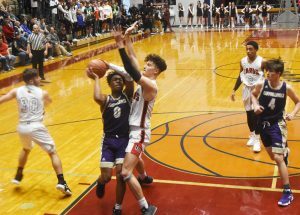 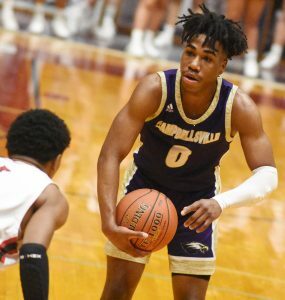 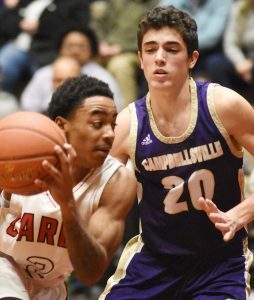 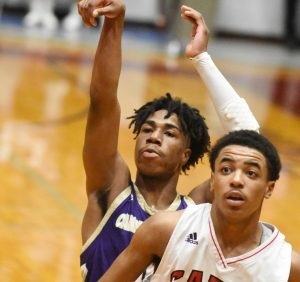 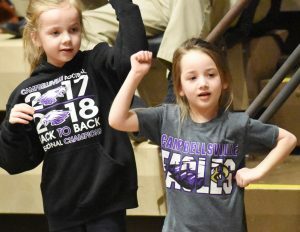 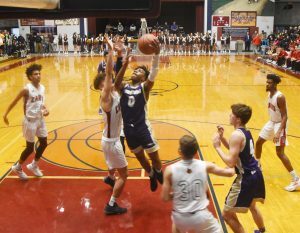 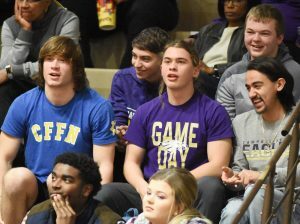 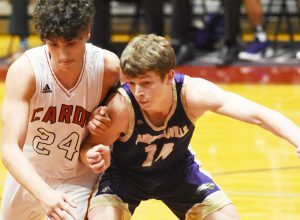 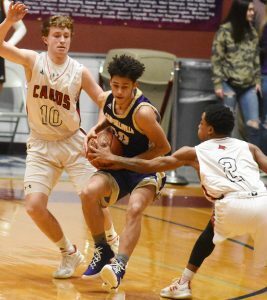 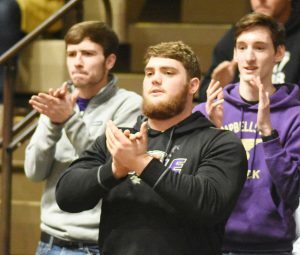 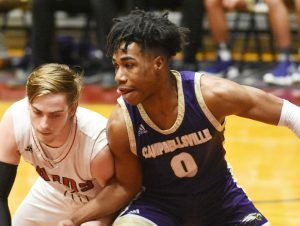 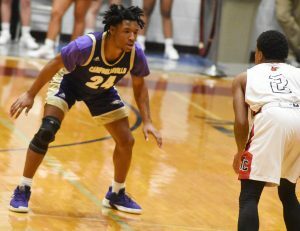 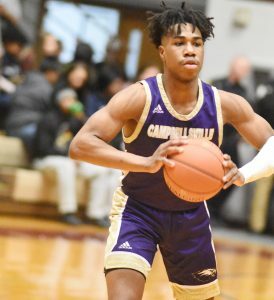 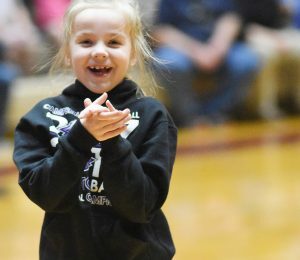 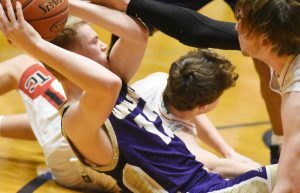 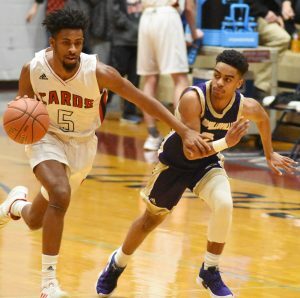 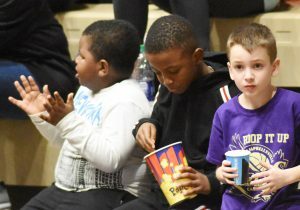 Campbellsville High School boys’ basketball team recently took on Taylor County in the 20th District tournament. 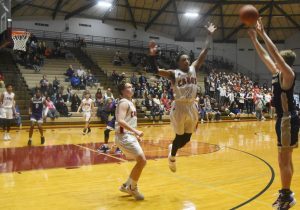 The CHS team battled hard, but ultimately lost the close game. 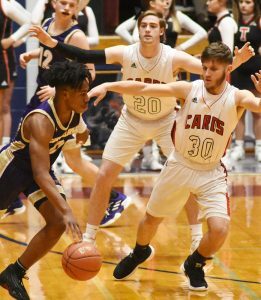 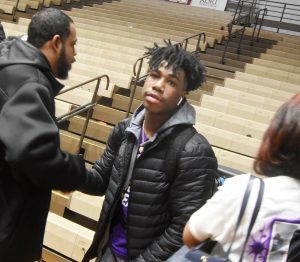 CHS junior Malachi Corley scored 30 points. 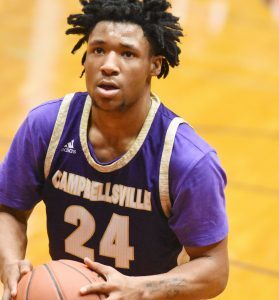 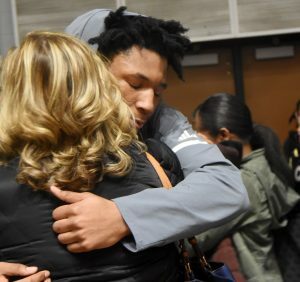 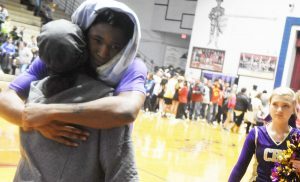 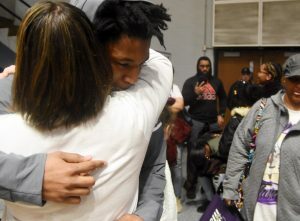 Taj Sanders, a senior, scored 29 points and had seven rebounds. 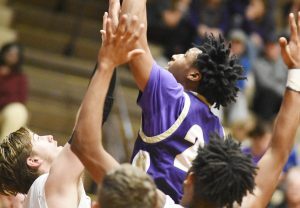 Sanders, Corley and sophomore Arren Hash were named to the all-district all-season team. 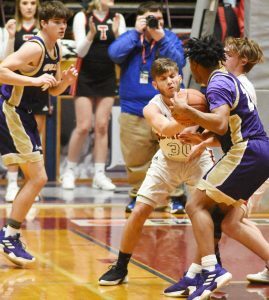 Sanders and Corley were also named to the all-district tournament team. 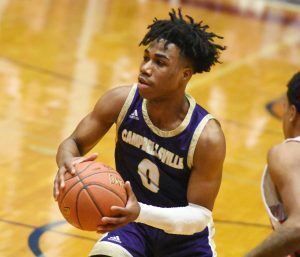 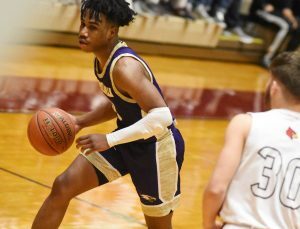 And senior Davon Cecil was named to the all-district academic team. 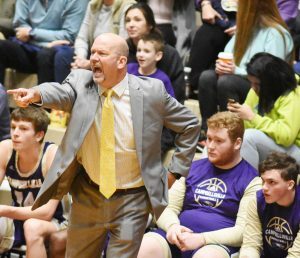 Tim Davis just completed his 24th year as CHS boys’ basketball head coach.